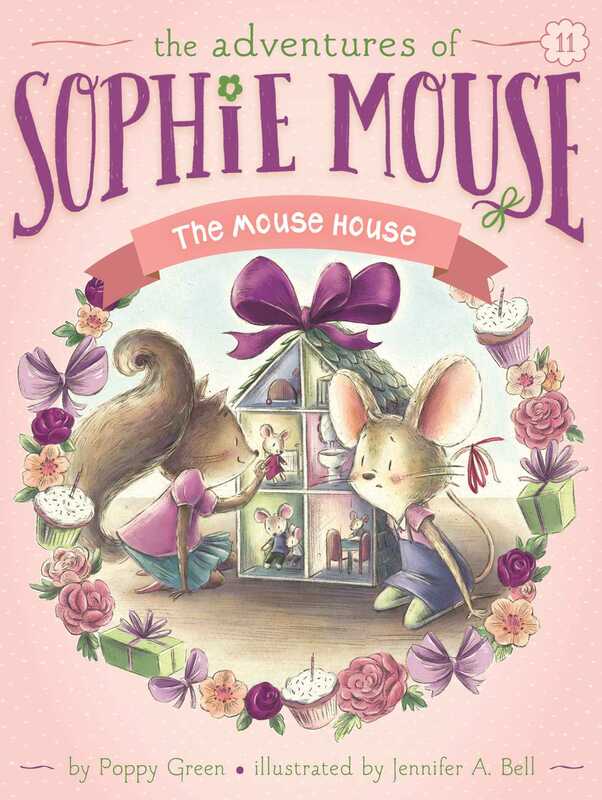 At a birthday party, Sophie feels jealous when her friend gets a present that she’s been wanting in this eleventh charming book of The Adventures of Sophie Mouse series! Sophie is so excited to go to her friend Ellie’s birthday party. She loves birthday parties. She always paints her friends beautiful cards and she loves playing party games. When Ellie gets a mouse house—a little house with teeny-tiny mouse dolls and teeny-tiny furniture—Sophie tries to be happy for her friend but she actually feels very jealous. She’s always wanted a mouse house! As Sophie tries to deal with these feelings, she learns that not everybody gets what they want and not everybody wants what they have!